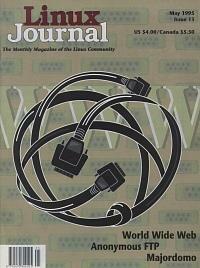 Tie your networked Linux machine to the World Wide Web. Create your own internet mailing lists with the popular majordomo sofware. Fast, efficient mathematical operations. Do arithmetic and symbolic math with Pari.